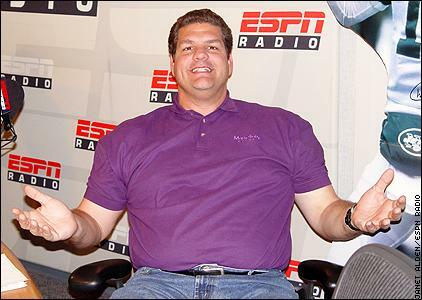 Mike Golic Could Not Be More Wrong About Baseball & Steroids! I was listening to ESPN’s Mike & Mike this morning and was shocked at the stuff coming out of Mike Golic’s mouth. Truth be told, I’m a Golic fan. I’ve generally appreciated his insights as a former player and respected his opinions. Plus, he seems like a good guy. This morning, Mike Golic sounded like an ignorant guy. The topic was Sammy Sosa and performance enhancers in baseball. Golic bought into the logic spouted by Bud Selig in an audio clip played by Mike & Mike. In the clip, Bud makes the astounding claim that baseball took care of its steroid problem years ago. 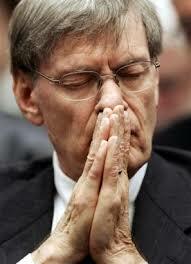 Selig further goes on to site how under the new drug policy there have been very few positive drug tests. He sounds annoyed that he’s got to answer Sammy Sosa questions, when after all everyone knows Bud has cleaned up the game. And YEARS ago to boot! Baseball, despite what’s its commissioner would have you believe, is still grappling with its performance enhancement issue. Manny just tested positive. Bonds and Clemens continue to have legal problems related to their alleged steroid usage. In addition, Sosa’s positive test wasn’t all that long ago. 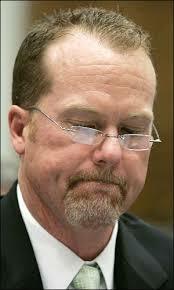 It was in 2004 if memory serves and he hasn’t spent the intervening five years publicizing it. In fact, it’s been the opposite. Sosa, a cheat who was caught corking red-handed, has always maintained that he never succeeded due to anything other than his own perseverance. He claimed this two short weeks ago again and said that any claims otherwise would be swiftly and aggressively disputed. Funny how he’s being so silent now. The fact is, and Golic should know it, these things simply take time to come out. People won’t admit it unless they’re really pressed or pandering for dollars like Jose Canseco. As recently as 2004, over a hundred players were caught juicing. 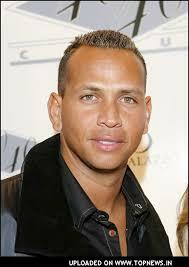 Only two so far have been exposed – Sosa & A-Rod. The other guys are all keeping quiet. And if they caught over a hundred, how many others cycled off in time to avoid making the list? The fact is that in all sports some athletes will always do whatever they can to get an edge. Sure, there’s testing now and it’s tougher than many expected. But, anything can be worked around and with scientists always hard at work to find that next profit center, you can be sure there are guys playing today who are using stuff baseball is just not testing for yet. So, yes, there’s been progress. 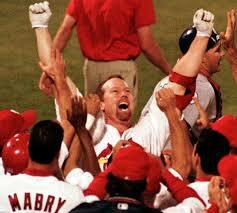 But contrary to Selig & Golic, this isn’t over. A new era has begun. Baseball, which was for so long complicit in the takeover of its game by drug taking cheaters, has now been forced kicking and screaming to try to police the game and ensure a level playing field.